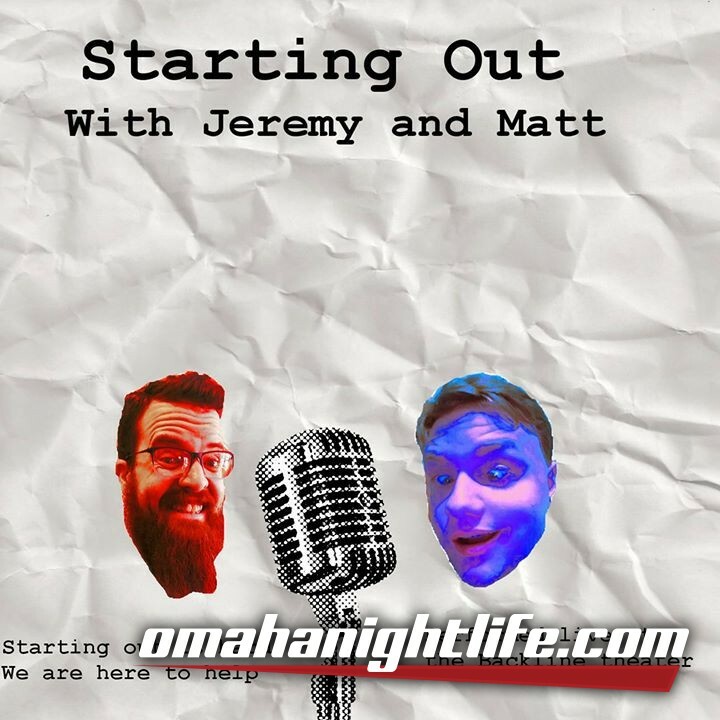 Starting Out With Jeremy Plumb- So You Bombed? Come see Omaha's only live studio podcast! 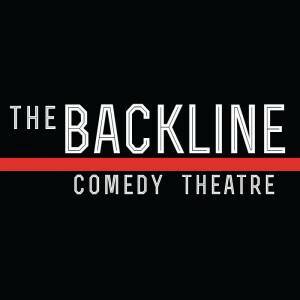 Local live music and Comedy make this a night you don't want to miss We talk with local musicans and comedians about what happens when you don't do your best at a show.